(AP Photo/J. Scott Applewhite, File) In this June 21, 2017, file photo, special counsel Robert Mueller departs after a meeting on Capitol Hill in Washington. 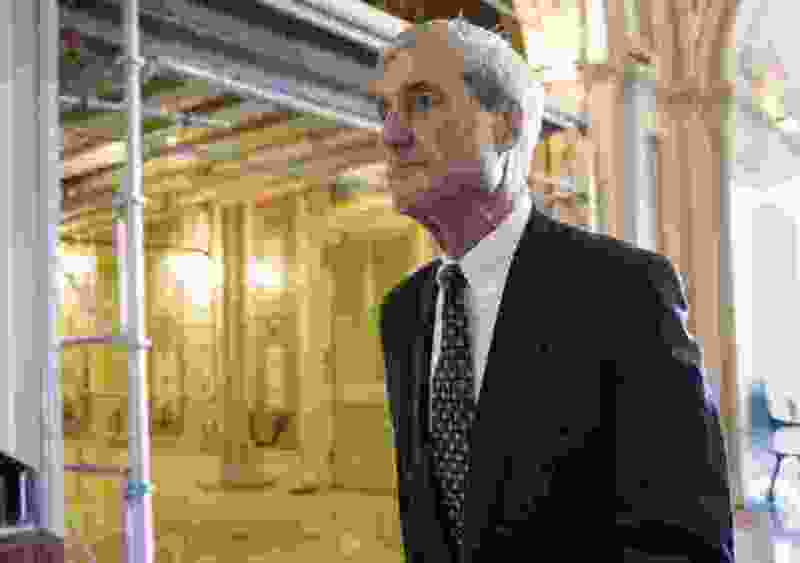 Washington • Special counsel Robert Mueller on Friday turned over his long-awaited final report on the contentious Russia investigation that has cast a dark shadow over Donald Trump’s presidency, entangled Trump’s family and resulted in criminal charges against some of the president’s closest associates.